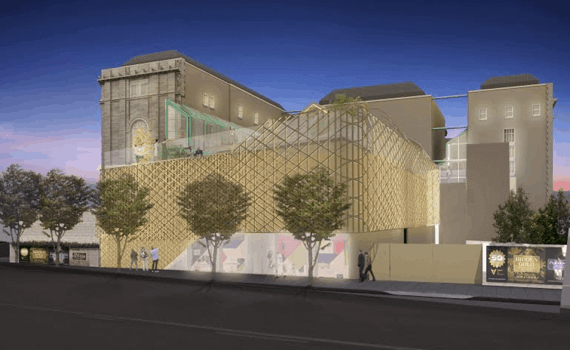 The Asian Art Museum is undergoing a $90 million expansion project that will add gallery space, a rooftop Art Terrace, and additional public spaces. The museum engaged JGL in 2014 to assess the current food service operations, with an eye toward fulfilling the promise of an expanded museum. Like other attractions across the country, the museum sought to develop a food service amenity that not only complemented the overall museum experience, but also served as a destination itself. JGL determined a restaurateur with an existing name would be the best match and went to work. In 2016, JGL curated a list of 30 plus restaurateur candidates; developed a promotional deck and discussed the opportunity with all stakeholders. Following an iterative review process that included museum staff and trustees, JGL identified chef Deuki Hong and the Boba Guys team as the best candidate. Already garnering national attention (see the New York Times article below), the new café, Sunday at the Museum, is sure to attract new visitors and further grow the museum’s millennial audiences. NY Times Article: How to Fit All of Asia (and a Food Cart) Into a Museum Cafe?